Machined Wheels – BNB Industries, Inc.
Straight or Flanged Cylindrical bearings are used in applications where you have a rotating, linear or oscillating movements. 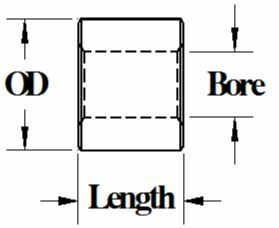 Specify the material the bearing is to be manufactured from, OD of the bearing, the Length of the bearing and the Shaft size to be used. 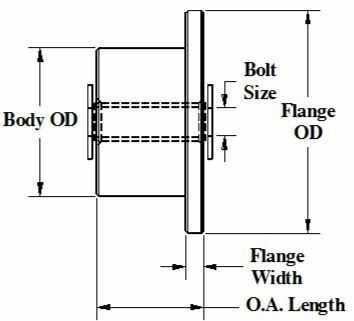 Specify the material the bearing is to be manufactured from, OD and width of the flange, Body OD of the bearing, the Overall Length of the bearing and the Shaft size to be used.